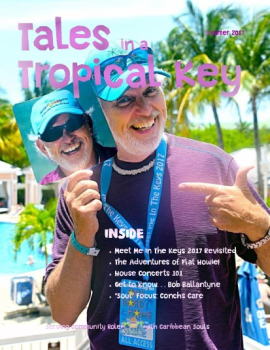 Welcome to the Southernmost Coconut Castaways newsletter, CoCoNOTES! 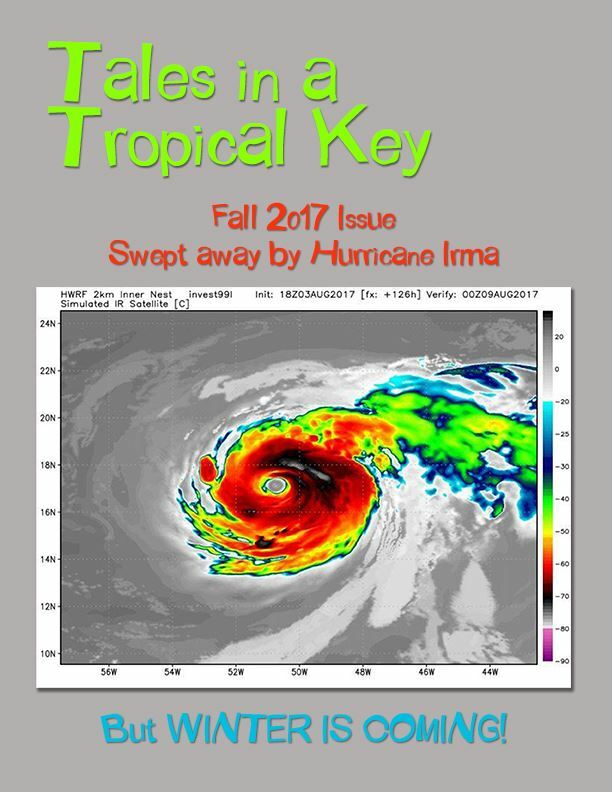 In addition to being available here, this short-and-sweet monthly update will be sent electronically to all Club members with an active email address. 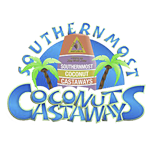 If you have questions or are unable to open the email, feel free to contact the editor at info@southernmostcoconutcastaways.com. 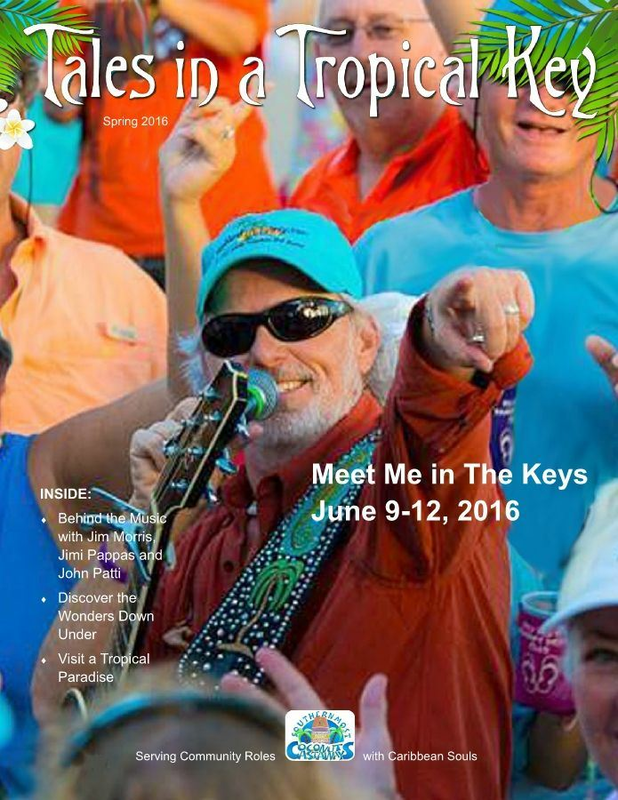 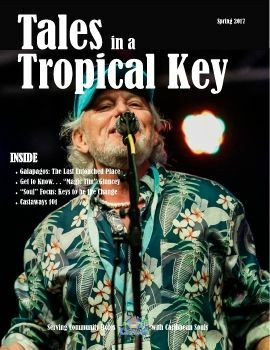 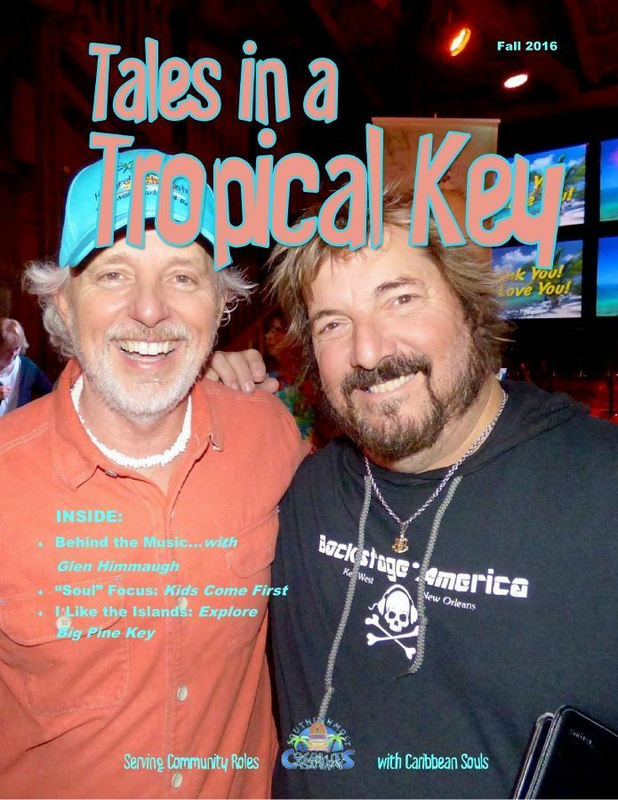 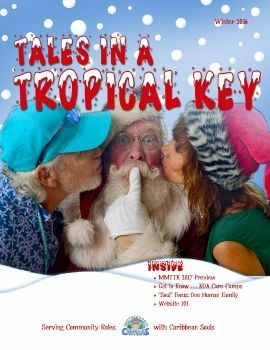 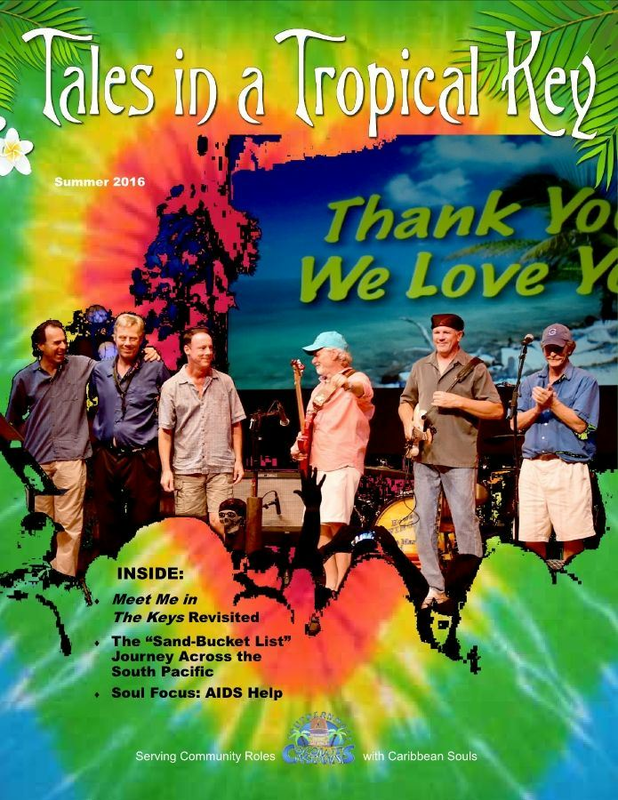 Below you will find the archived issues of Tales in a Tropical Key, the online Castaway club magazine distributed electronically to Club members.